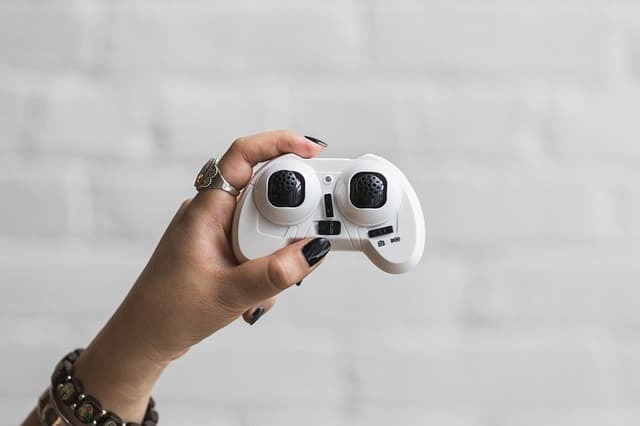 Android is one of the fastest-growing gaming platforms out there, and with so many phones and tablets using it, this shouldn’t be a surprise at all. 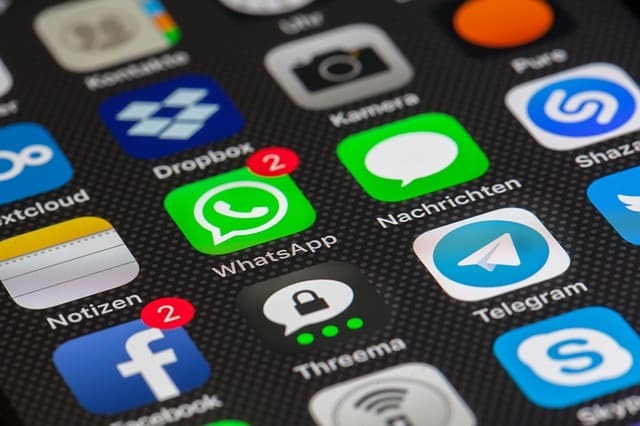 Due to its popularity, it is only logical that the collection of applications and games available is quite consistent, so trying each and every game would take you years, literally. That’s exactly the reason we’ve put together this article – to showcase 10 of the most iconic Android games of all times. 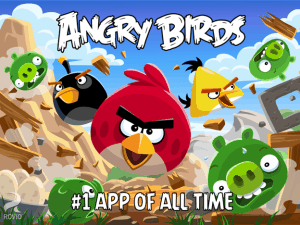 Unless you’ve been living under a rock for the past years, chances are you’re familiar with Angry Birds. After all, it’s the reason you’ve been seeing people frenetically swiping the screens of their smartphones close to wearing them out. 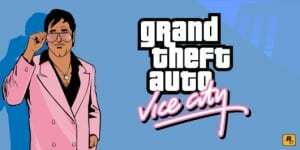 There are many variations of the game available to date, and they’re all loaded with fun features and an addictive gameplay. 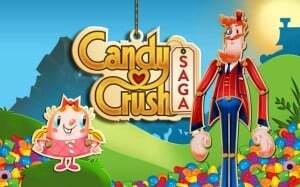 Initially released on Facebook, Candy Crush Saga is one of those games that turn from zero to hero overnight. The game became so popular that mobile versions soon arrived, making it one of the most played games of all times. 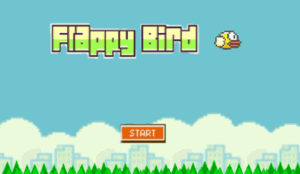 Flappy Bird created a real hysteria when it was released, and an even bigger hysteria when it was drawn from the market, because despite its simplicity and high level of annoyance (have you tried it? You’ll come close to throwing your phone away! 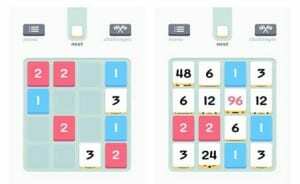 ), the game turned out to be extremely addictive. How addictive, you might ask? Addictive enough to make people sell devices that still had the game installed after it was retired from the market for tens of thousands of dollars. Yes, it’s that catchy. The games in the Asphalt series are probably the most iconic arcade-style car racing games available on Android, managing to outrun even the famous Need For Speed series. Currently at their 8th itineration, the games in the Asphalt series combine high-speed racing action with outstanding graphics and a large variety of supercars – the perfect recipe for the perfect racing game. If you’re good at math and want a game that will challenge you a bit, not just entertain you, Threes is definitely worth a try. The game is basically a number-based puzzle game, but even though it’s quite simple, it will show you just how complicated and yet fun math can really be. The goal is to achieve the highest possible tile by combining identical tiles to obtain tiles of a higher value. Play your moves carefully, though; after all, you’ve got limited moving space. Despite being fairly new, Plague Inc. gets a place in our top simply because it comes with an innovative concept. Remember how most of the games put you in the shoes of the good guys, making the right thing? Well, Plague is the exact opposite, putting you into the shoes of the most psychotic scientist ever, set to create the most infectious and the most deadliest virus ever. The goal? Wipe out humanity, of course. Meet Om Nom, the cute little candy monster that just wants some sweets; your job is to cut the ropes that hold the candy in place, so they fall right into the mouth of the little fella. Don’t let the cartoony-like graphics of the game fool you though – it’s a game with some of the best physics there is, so play smart. 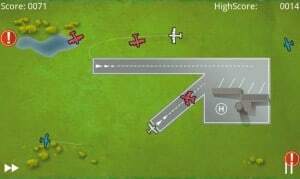 If you’ve ever wondered what would it be like to be in control of an airport and to direct which plane lands where, this is definitely the game for you. Air Control puts you into the skin of an air controller, whose job is to find the perfect path for the long streak of incoming planes. Sure, it’s all fun at games at first, when there are just a few planes around, but are you able to keep up the pace when the skies get crowded? This adaptation from one of the most famous PC games in existence is simply spectacular. You can now roam around through the city and create havoc thorough the place – just as you do in the desktop version, the only difference being that this time you can do it straight from your phone; how awesome is that? 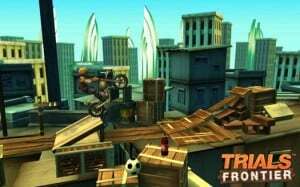 The games in Trials series are perhaps some of the most renowned bike trial games for Android. 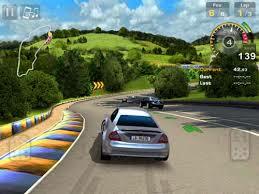 Coming with realistic physics and 3D-like graphics, the games will put your skills and patience to the ultimate test. Do you have what it takes to pass? 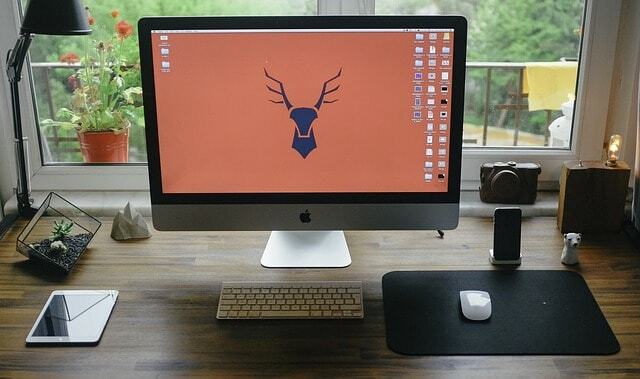 Author Bio: Christopher Austin wrote this awesome article. He poses a great interest in latest gadgets and games. Also he is working with an online gaming site Train Games 365 where you can get all fun Train Games of your choice.